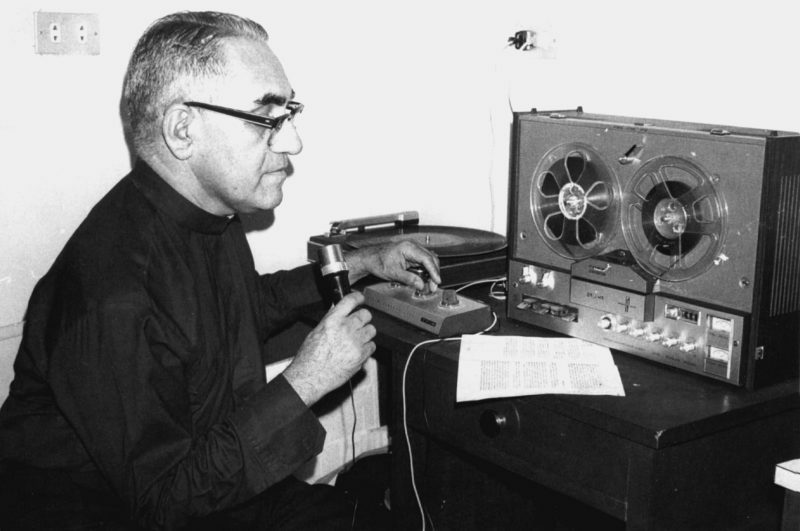 A radio station might not sound the most obvious way of helping those most in need, but Romero used the service to give his homilies and denounce the violence carried out by the government and death squads. He always proclaimed that Gospel values must be at the heart of shaping a way forward. His radio broadcasts were a huge source of hope for the oppressed people of El Salvador. I know I will not see the outcome of the gift in my will. It is a gift I give with hope. I have seen how powerful hope is. Our support gives communities hope and this hope empowers them to see their God-given potential. 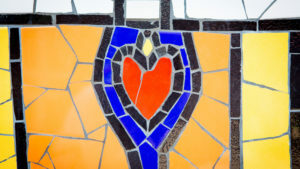 With God’s grace, our work together becomes a catalyst for building a better world. The roots of poverty and injustice are complex and there are no quick fixes. It’s a slow process to change the systems that keep people in poverty and enable communities to overcome injustice, conflict, or natural disasters. That’s why I know the gift in my will, and all the legacy gifts CAFOD receive, will be vital to help bring this about. We’ve seen in the news the impact of extreme weather. Even in the past few weeks thousands of lives, homes and businesses have been ruined by storms and flooding. It takes years to recover from such events. We also continue to hear about the difficult peace process in Colombia and the terror in Syria. Whilst causes are different, it also takes years for communities to recover from oppressive regimes or conflict like these, or indeed Romero’s beloved El Salvador. In all CAFOD’s projects we are looking to the long-term possibilities. As well as helping meet people’s basic needs such as providing food and clean water, we are helping communities build their skills and their confidence so that they will one day be able to support themselves and share their knowledge and experience with their children and other communities too. Whether people are trapped in poverty due to oppressive regimes, extreme weather events or the lack of an infrastructure which provides education and healthcare, it’s a long process in development. I want to continue to walk alongside these communities in the future through the gift in my will. The faith and determination of Oscar Romero encourages me to do so, and encourages all of us to be there for our vulnerable brothers and sisters for the long haul. I want to leave a legacy of faith, hope and love. Whilst most of us in this country aren’t called to the same fate as Romero, we can be inspired by him to leave our own legacy to make sure that in the future everyone’s voice is heard.